-Number students: From 10 to 20 per class. 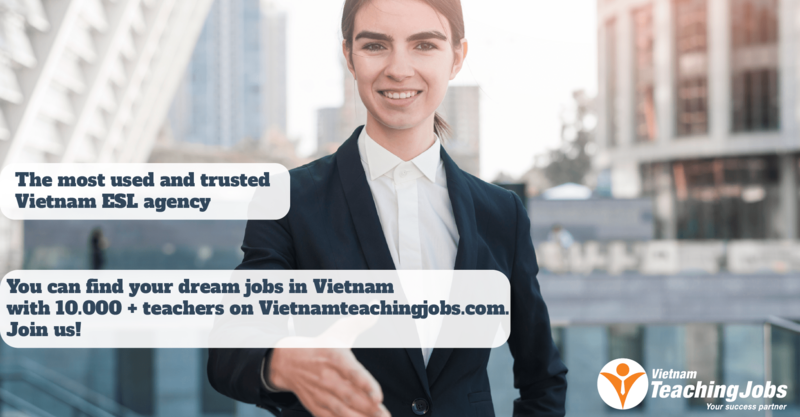 -Teaching locations: Hanoi and HCM city. -Nationality: US, UK, Canadian, Australian, Irish, South African, Scottish, New Zealand, other European countries with negotiable salary. -Free training course supplied for free if needed. -Help to make work permit and residence card. With residence card, you don’t need to get the visa up to 10 years. -Salary: Start from 380.000-480.000VND/hour after tax. And you can get as many hours as you want. Raising the salary after 1-3 months up to 30.000VND more per hour. 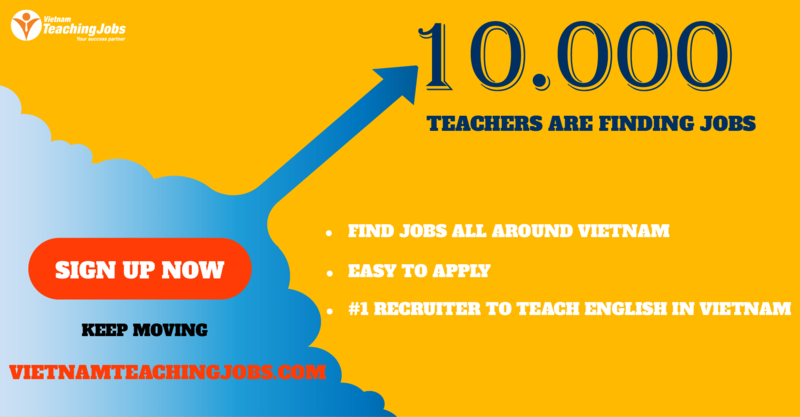 AVAILABLE PART TIME CLASSES IN ALL DISTRICTS IN HANOI posted about 1 year ago. 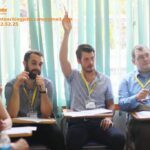 PART TIME CLASSES IN HANOI posted about 1 year ago. PART TIME CLASSES IN ALL DISTRICTS IN HANOI posted about 1 year ago. AVAILABLE PART TIME CLASSES posted over 2 years ago.